You will never wonder who is calling again! Is Your Partner Cheating On You? - Uncover Online Activity, Personal Information, Photos, Social Media Data, and More! Reverse Phone Search combs through a massive database of billions of real and active phone numbers. 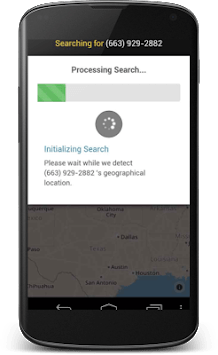 Reverse Phone Lookup makes it quick and easy to uncover data on any cellphone or landline phone number with a few taps of the screen. When you use our free phone lookup app, you can learn the true identity behind almost any cellphone or landline number. We offer an easy way for small business owners and non-profits to research potential clients and donors or to discover the identity of unknown callers and prevent fraud. You will never wonder who is calling again! 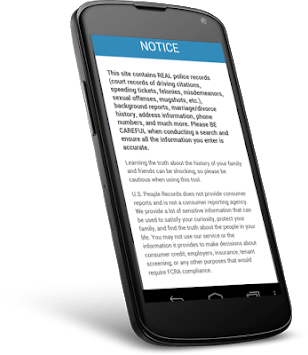 We provide a free Reverse Phone Lookup report that lets you search database containing records for the phone number you searched. We make it easy to reunite with family, old friends and love interests. Research a new neighborhood before you move through our reverse address search or lookup any people who will be in close contact with you and your family. You can also reconnect with classmates, teammates or former military buddies through simply searching for them by name or old contact information. 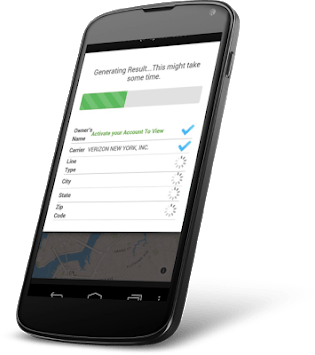 Download our free app today and find out why millions of people have used our service to discover details on phone numbers and background checks on the numbers' owners!